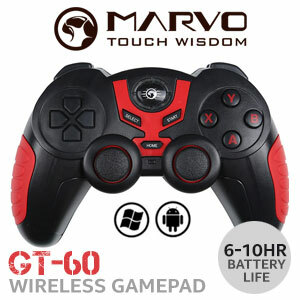 Marvo is a company that specializes in many different types of accessories. 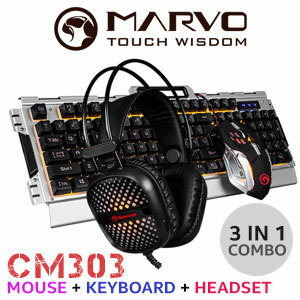 Some of these accessories include: Keyboards, mice, headphones, speakers, PC cases, gaming mouse pads and much much more. 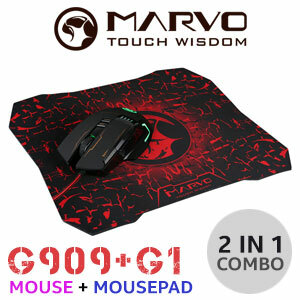 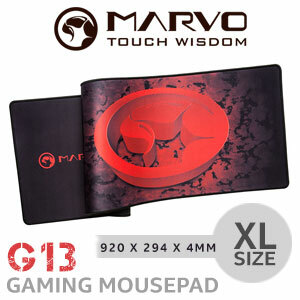 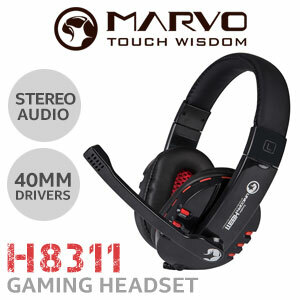 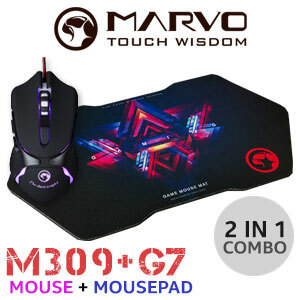 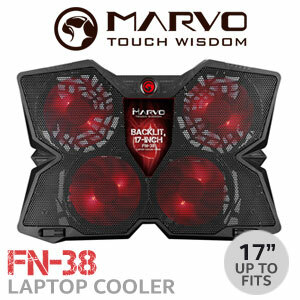 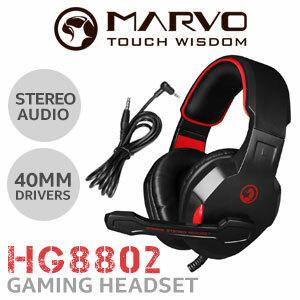 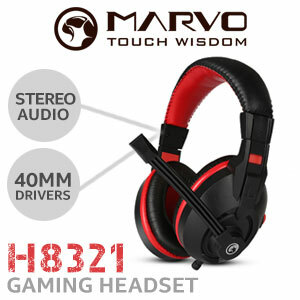 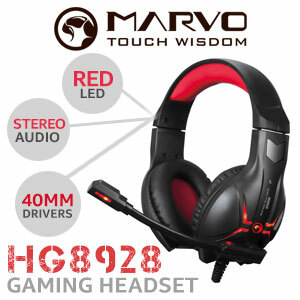 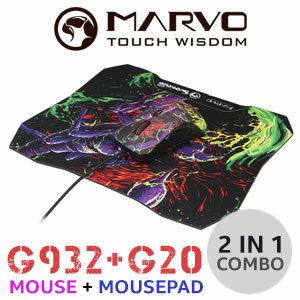 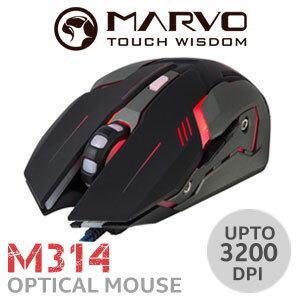 The Marvo brand was released in 2010 and has seen a steadily growing popularity around the world with their drive to produce and give the gaming world exactly what they deserve. 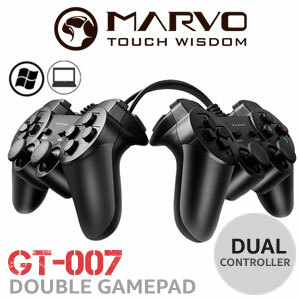 Marvo strives to always offer high quality products with the best value for money on the market. 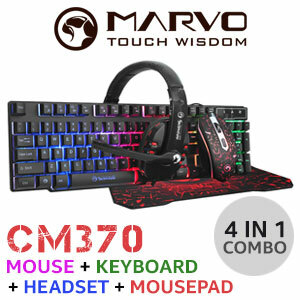 After building your insane gaming rig the last thing you want to worry about is having to buy all the peripherals that need to go along with that beast. 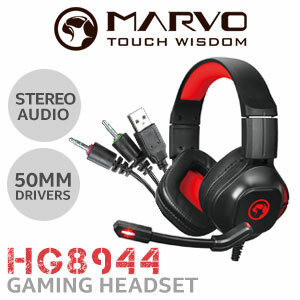 Thats where Marvo has you covered. 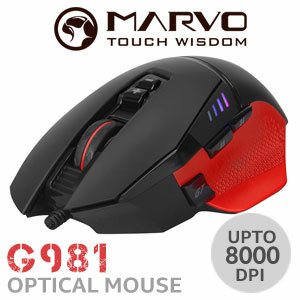 They understand that you want the best value for money, a product that can do everything that extremely expensive products can achieve but at a far better price! 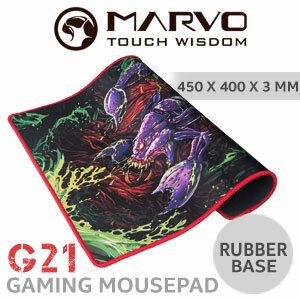 Marvo- Touch Wisdom.